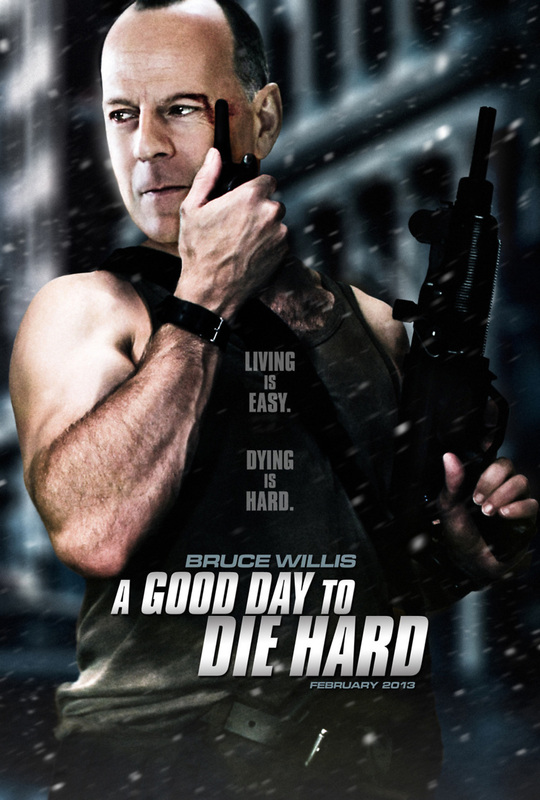 A Good Day to Die Hard DVD and Blu-ray release date was set for June 4, 2013. The fourth installment in the "Die Hard" series again follows New York City police detective John McClane on an action-packed thrill ride, this time through the streets of Moscow. McClane travels to Russia with the intent of helping his apparently feckless son Jack out of yet another jam. McClane soon discovers that Jack is not the hapless son he thought, but rather a highly-trained CIA operative whose current assignment involves preventing the theft of nuclear weapons. With shady and dangerous figures from the Russian underworld chasing them both, father and son team-up to stop the theft and in the process learn that their opposing styles of law-enforcement make them a destructive, but effective, crime stopping team.